On this fantastic tour you will see our capital and the surrounding countryside. In the morning, I will show you the vibrant city centre of Amsterdam and in the afternoon, we will visit some traditional fishing villages at the IJsselmeer. 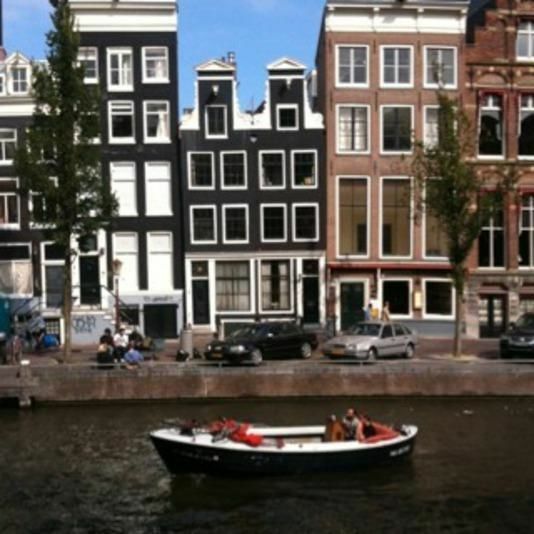 The day could not start better than with a canal cruise on the world-famous canals of Amsterdam. This tour will also lead us to the canal belt which was constructed around the old town 400 years ago. This is where you will find the city palaces of the rich patrician families from the 17th century. 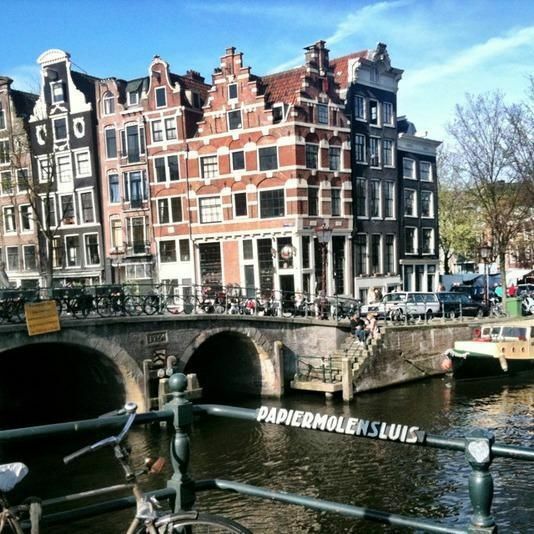 Afterwards, I will take you on a relaxed walk through the old town of Amsterdam. We will see the Chinese Quarter and if you want also the Red Light District of this harbor city. You will surely be thrilled by the markets, especially the floating flower market which takes place every day on one of the 165 canals. Of course we will also have a look at the Royal Palace and the New Church on the Dam Square. On the 30th of April 2013, the coronation festivities for King Willem Alexander and Queen Maxima took place here. After our walk through the city we will visit the scenic fishing villages at the IJsselmeer. The contrast could not be any bigger. A picture-postcard panorama unfolds in front of your eyes, just as you probably imagine Holland: Water, windmills and green and white painted wooden houses. 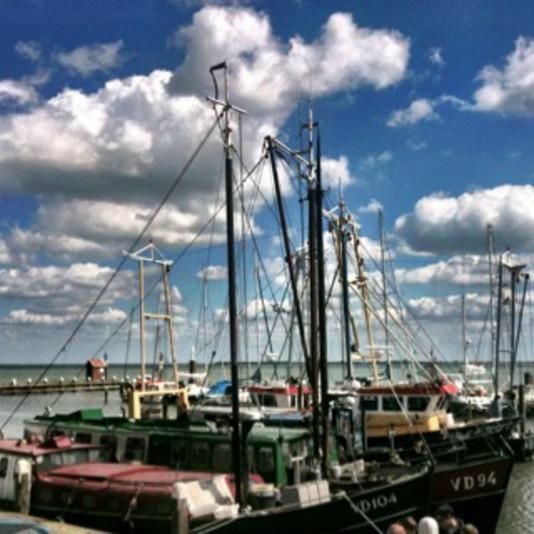 During the summer months, we will do a boat trip on the IJsselmeer, the biggest inland waters of North-Western Europe. 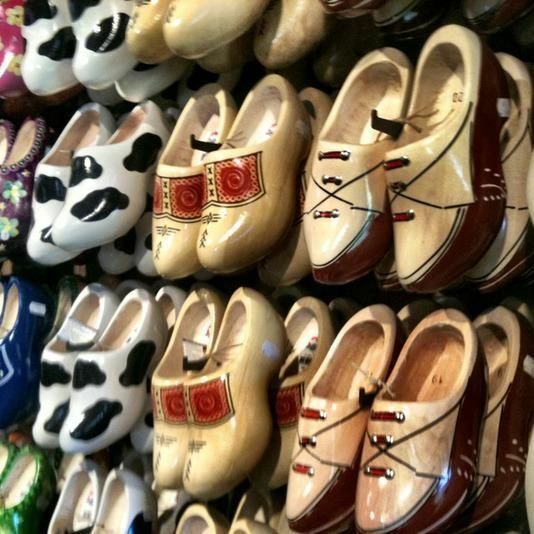 We can also visit a wooden shoe maker. You will be surprised about how fast he is able to make a shoe out of a piece of wood. 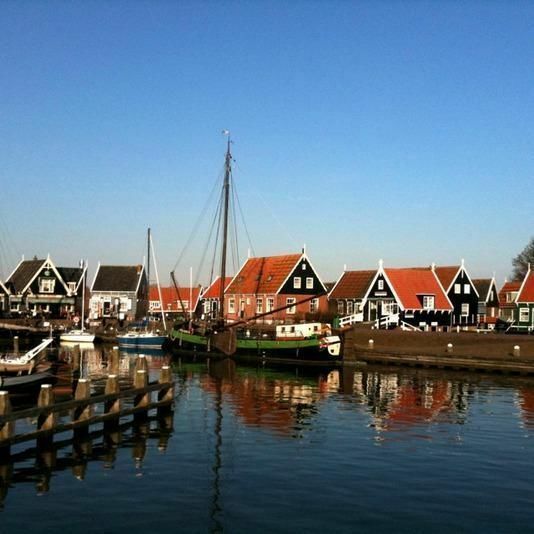 In the fishing villages, you will have enough time to take a walk, buy souvenirs or a typical Dutch pancake. After our journey back, the tour ends in Amsterdam. Our group of 10 elderly ladies was very satisfied with the guide Frank, you guided us through the fishing valleys and the IJsselmeer very competently, nicely and politely. Moreover, he gave us great tips about museums and other sights as well as for restaurants.